On-time Delivery Guarantee: Ships out within 7-10 business days. Q Why this model so much expensiveer than other models ? A That is for : (1) The D580 chair Frame material and Technology us much better than other model. (2) The side box is made by Aluminum alloy frame , more expensive. (3) Use Imported solenoid valve , Imported pressure relief valve , Imported water filter (4) Use Specially customized high-thrust motors. 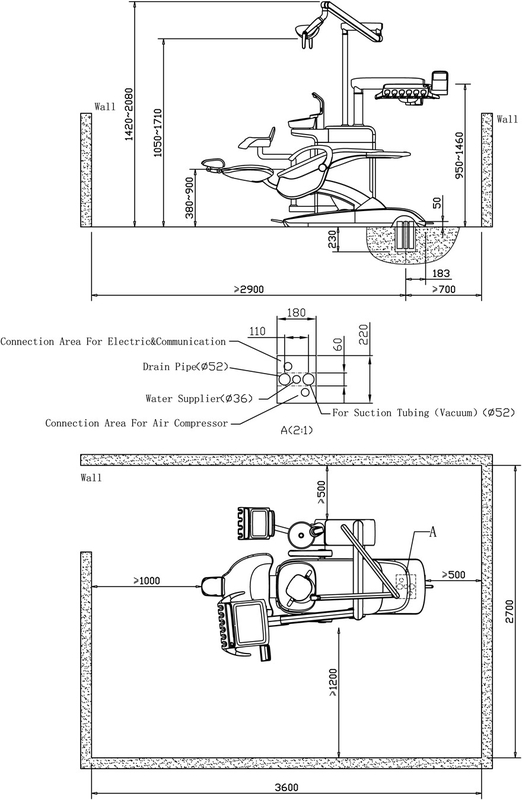 (5) The Top mounted tray 's pull rod is controlled by solenoid valve , more expensive. 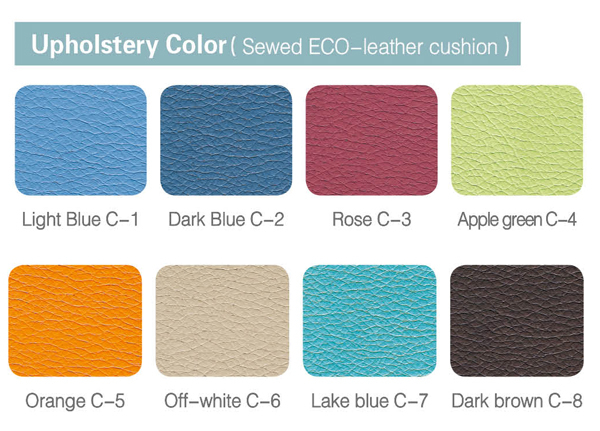 (6) In addition, the installation is more complicated and the labor cost is high. Pls pay attention on this. Q What are 9 programs? 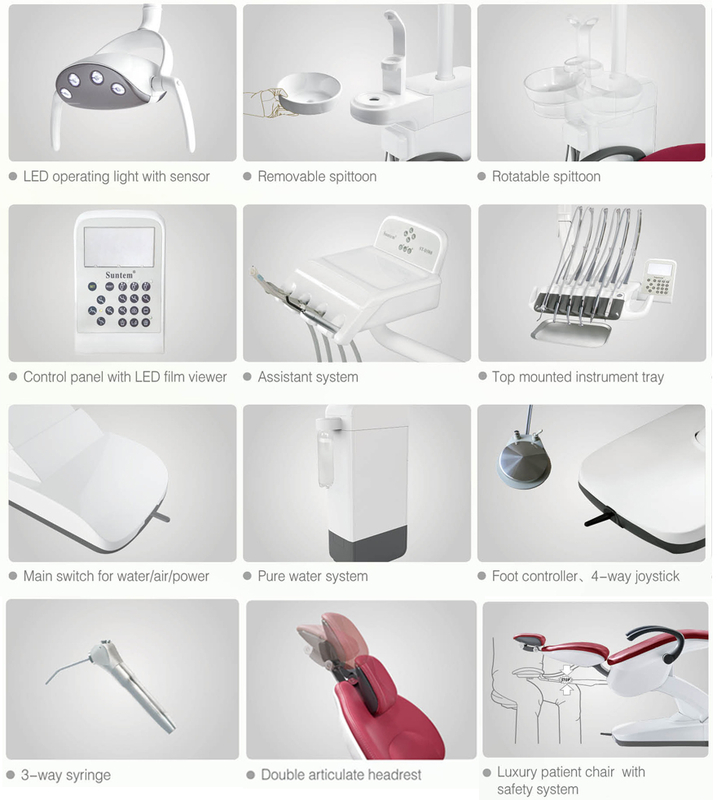 A 9 programs are the memory positions setting by dentists. 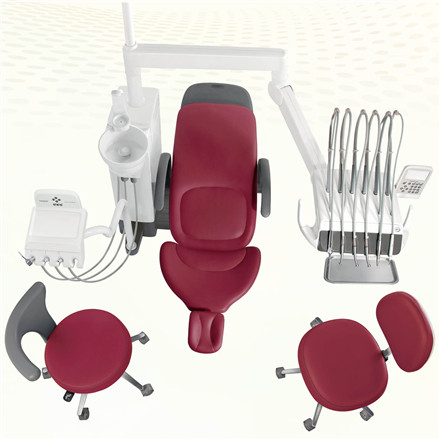 Dentists could set a favourite position in the chair, so that they can position the chair quickly as their need. Q Do u have door 2 door service, and how much for service i have to pay? A Yes, we have door to door service. Please help to tell us your PORT and DETAIL SHIPPING ADDRESS first so that we can check the charge for you. Thank you. A Yes,we can make it Down Mounted Instrument Tray for you. 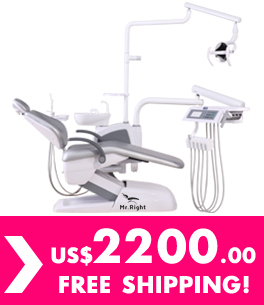 You're reviewing: New Luxury Top Mounted Dental Chair With LED Operation Lamp，9 Programs Inter-Lock Control System，FDA & CE Approved, Free Shipping By Sea!